We cannot wait to see you! Please complete the form below to book an appointment or call us at 703.750.1099 (Alexandria) or 703.525.3131 (Arlington). Visit one of our two state of the art offices in Alexandria or Arlington. Click below to contact us or to find directions. We cannot wait to see you! 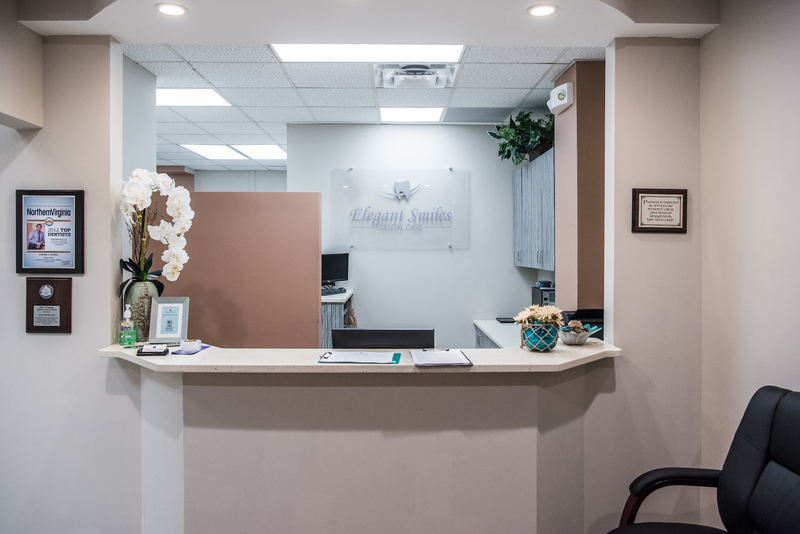 Call our offices directly to book an appointment or click below to book your appointment today. 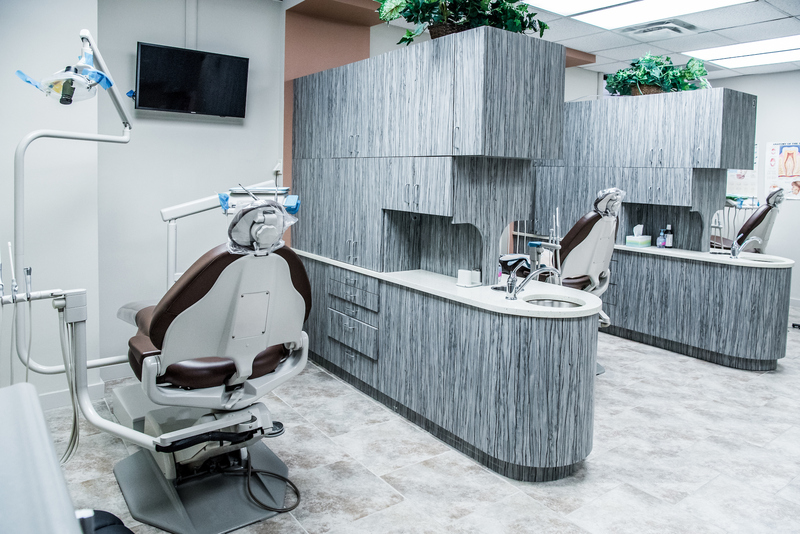 Dr. Shawn S. Kumra and his talented team of dental professionals cater to each patient’s needs and availability, offering extended hours and emergency weekend appointments. Outstanding!!!!! I have a fear of the dentist and awful teeth (I know, great combo right) but he is great!!! Very personable, made sure he explained everything to me before he did it and consulted me about my options. Wow! Wonderful doctor and great staff. 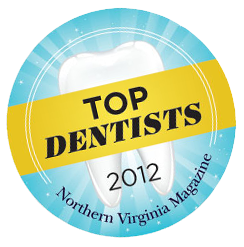 I was referred by a friend and it was not until after my visit that I realized Dr. Kumra is rated one of the top dentists in the area! This kind of honesty and professionalism is rare for dentists these days. I will definitely go back and recommend him to others. Read More Happy Testimonials on HealthGrades.com.